Save Huge Savings by Utilizing the Section 179 Tax Deduction can make a HUGE difference to your bottom line come tax season. If you are looking to buy or finance equipment, then you are able to capitalize on Section 179. If you have not yet heard of Section 179, you maybe missing out on a substantial tax incentive. 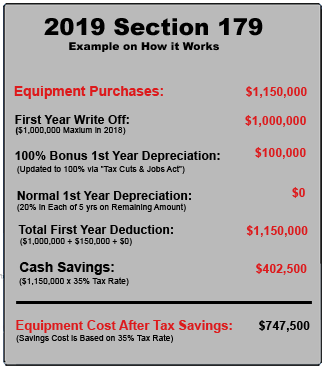 Section 179 allows businesses to write off full equipment costs in the year they buy it rather than capitalizing costs over the useful life of the equipment and waiting years to receive deductions. To find out more information on Section 179 go to https://section179.org. To find out how much money you can save in 2019 on the Section 179 calculator Click Here. 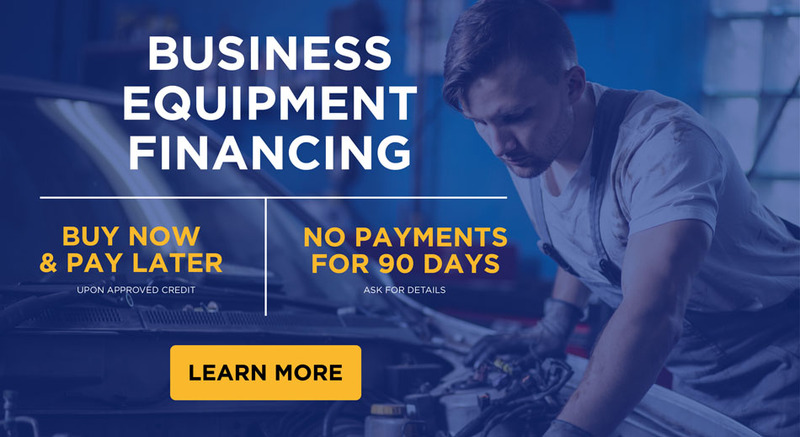 With QuickSpark's simple financing, you can get the equipment you need for a low monthly payment you can afford. Quickly earn back your investment while maintaining a steady cash flow. QuickSpark partners with multiple funding sources to find the best solution for your financial situation. for every situation and will get you manageable low monthly payments. within hours of submitting. We can approve financing from $1,000 to $100,000. We strive to deliver a seamless experience so you can focus on what matters the most, your bottom line! We've helped thousands of applications ignite their business and are proud to be the trusted source in financing solutions. your approval status and can use your lease amount to purchase new equipment. If you need assistance or have any questions about a lease call 1-800-770-8107 ext 1915 or 480-315-1915.